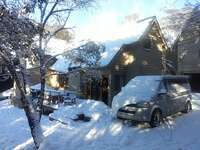 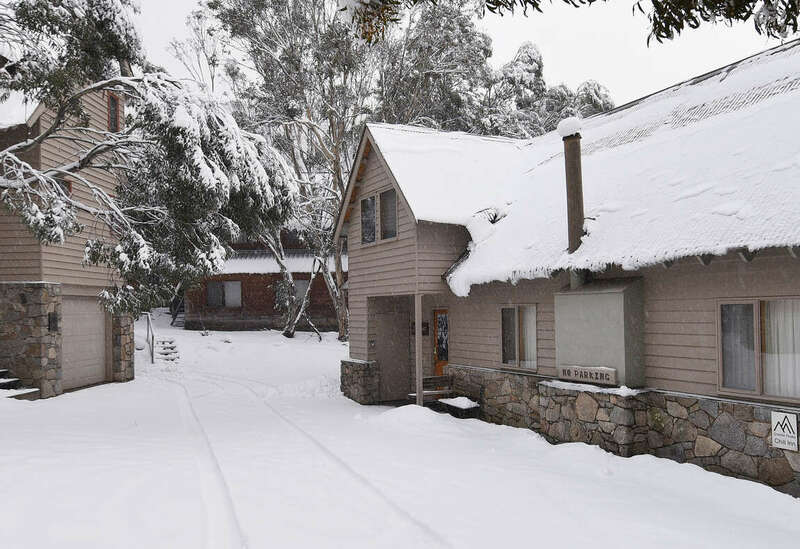 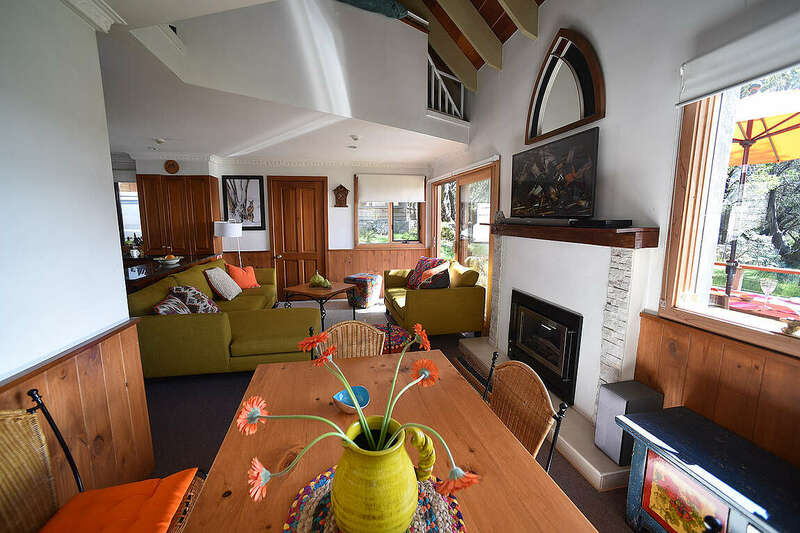 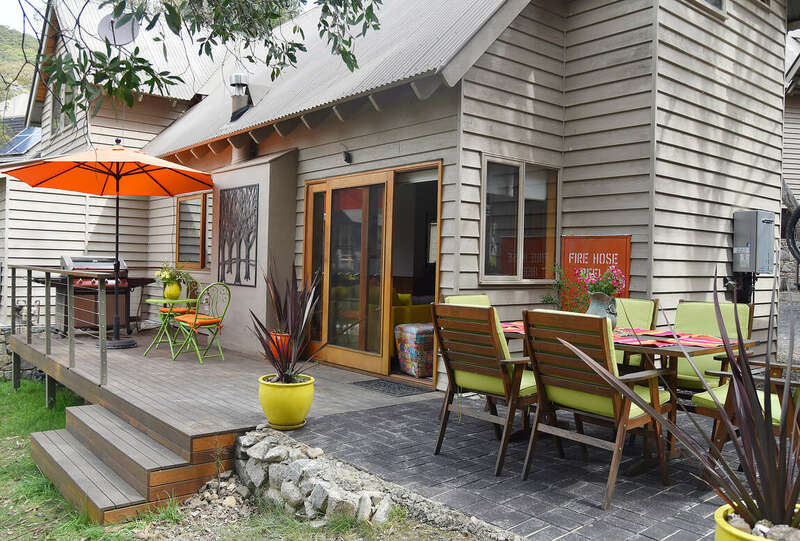 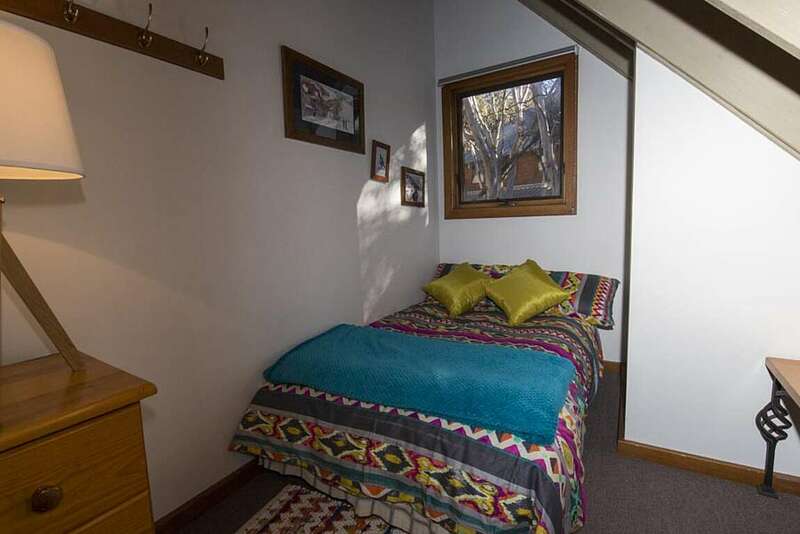 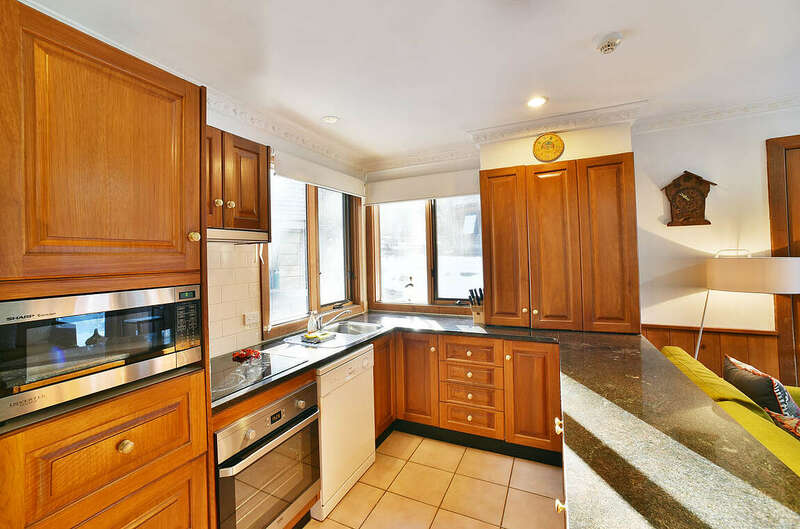 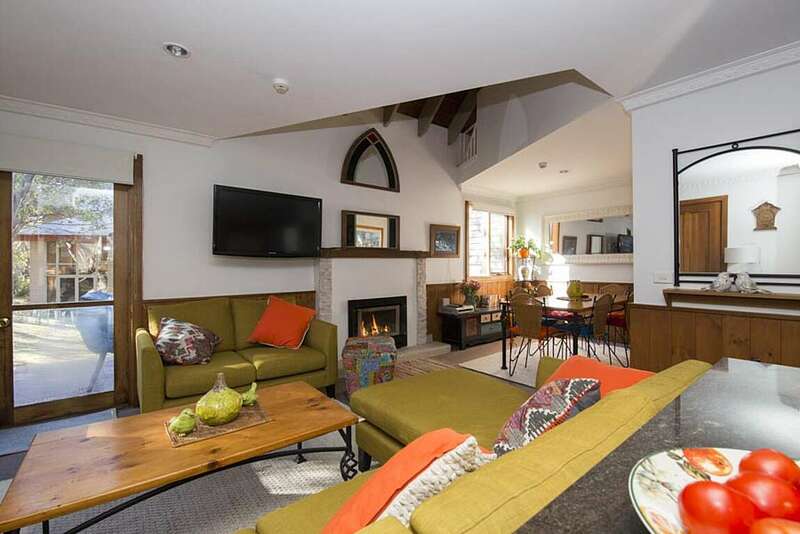 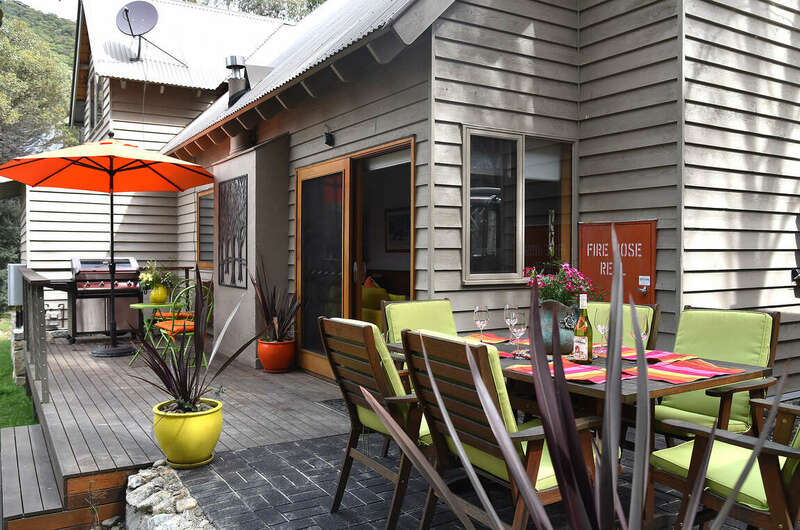 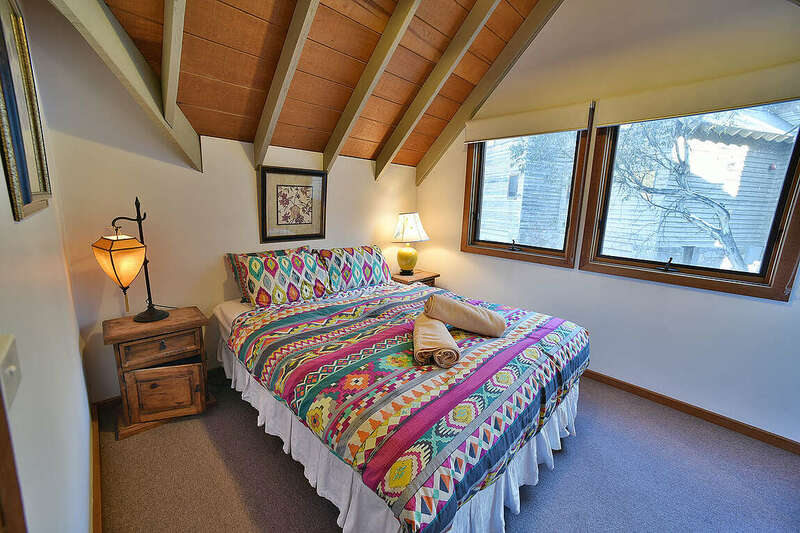 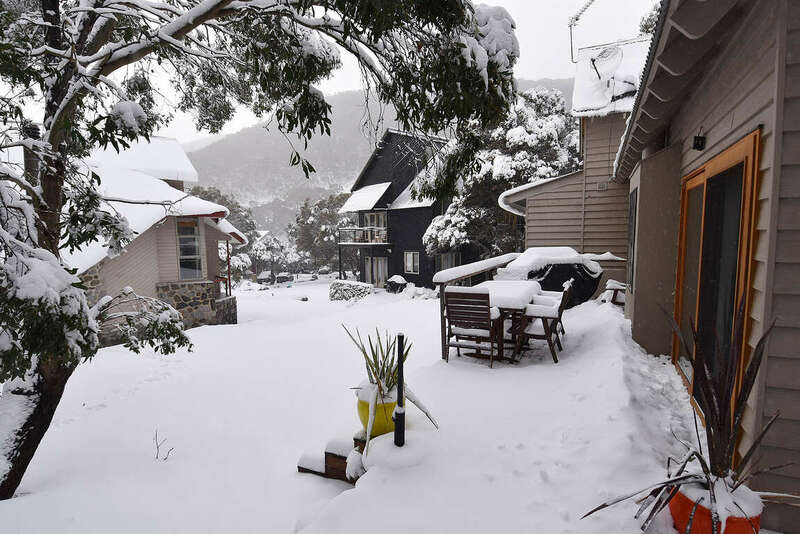 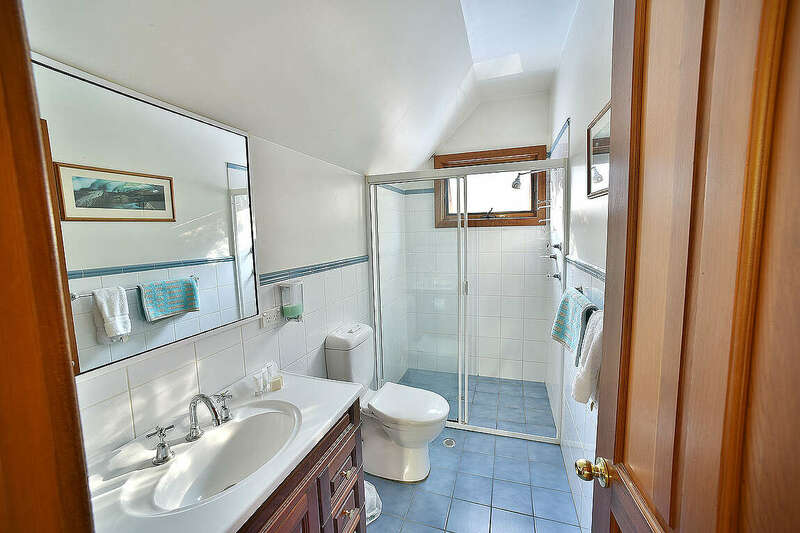 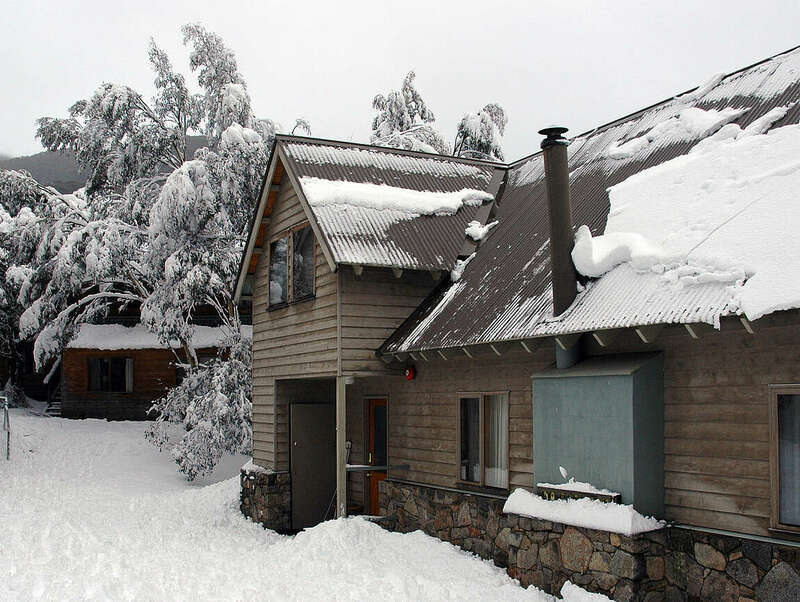 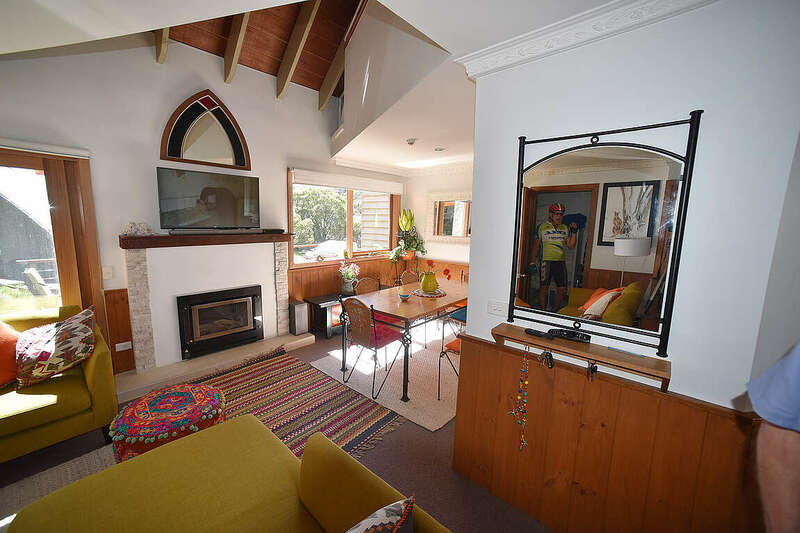 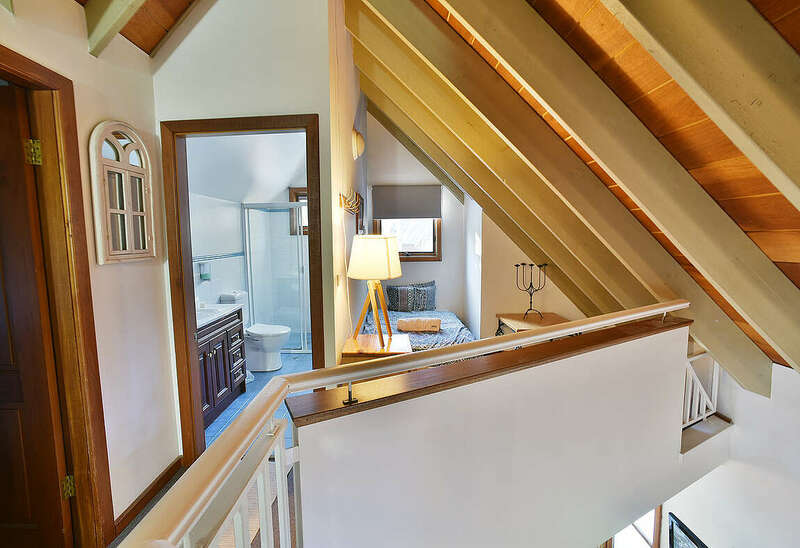 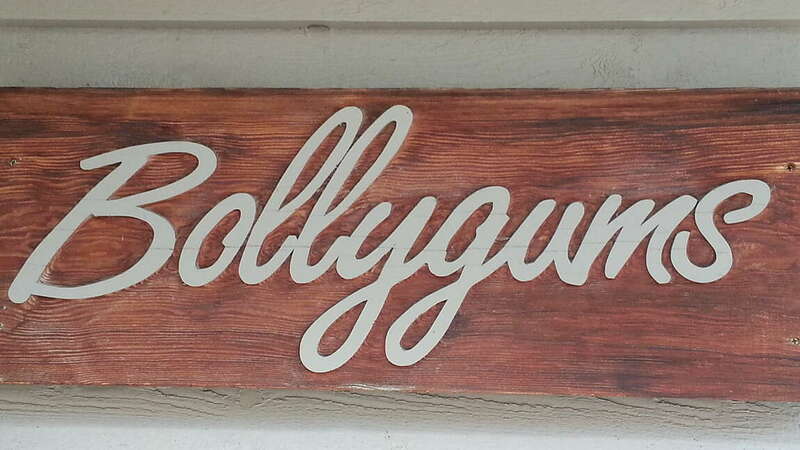 This lovely chalet is located in the Woodridge 2 area of Thredbo Village. 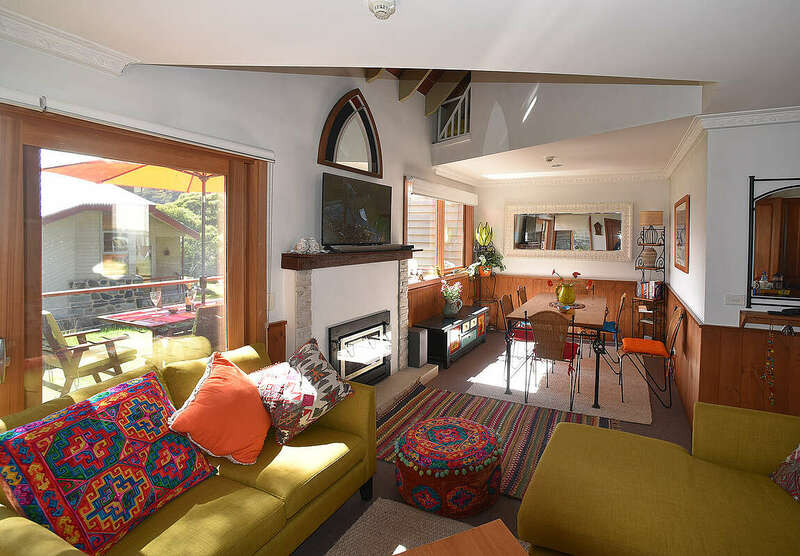 Its location makes it ideal for families due to the proximity to Friday Flat where the Thredbo Ski School and beginners area are situated. 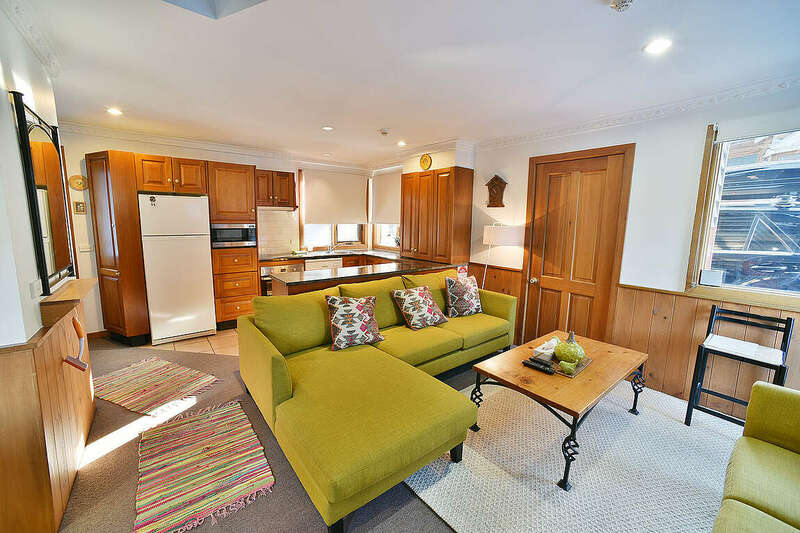 It is also within walking distance of the Thredbo Village Centre and the Thredbo Sports. 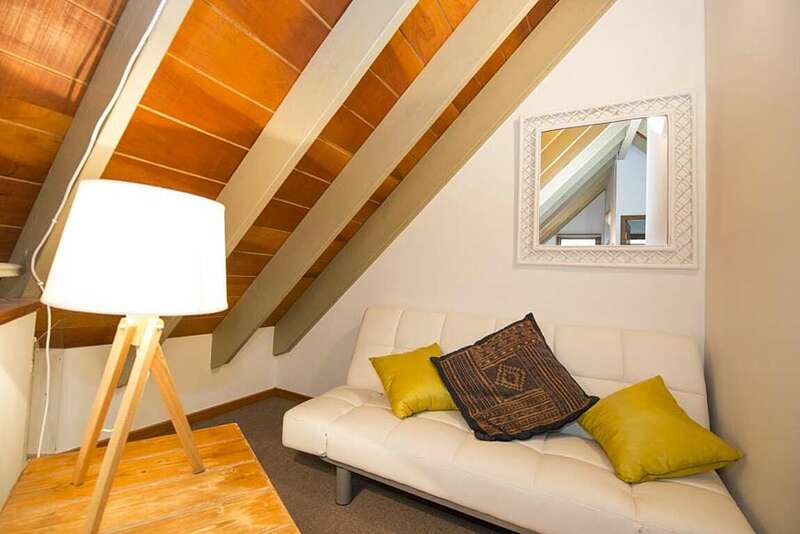 This cosy chalet has a master bedroom plus a loft with two single beds. 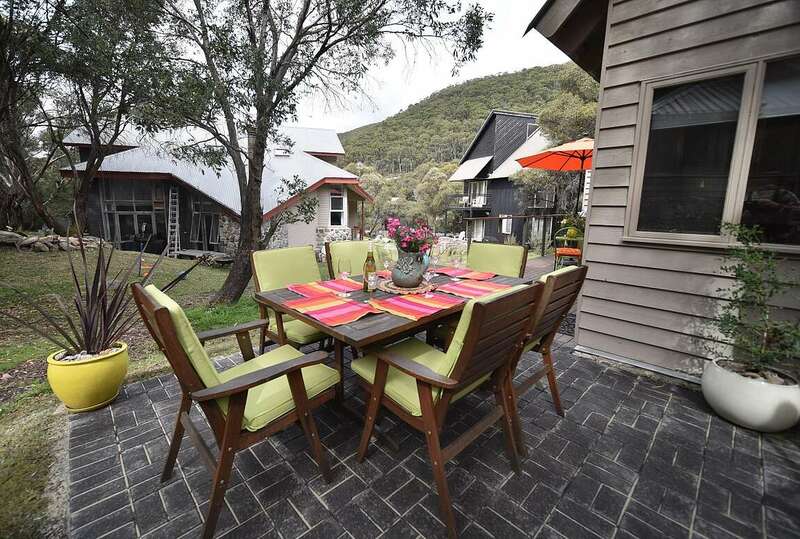 There is a living flame gas fire to relax in front of and a BBQ on the deck for the summer months.